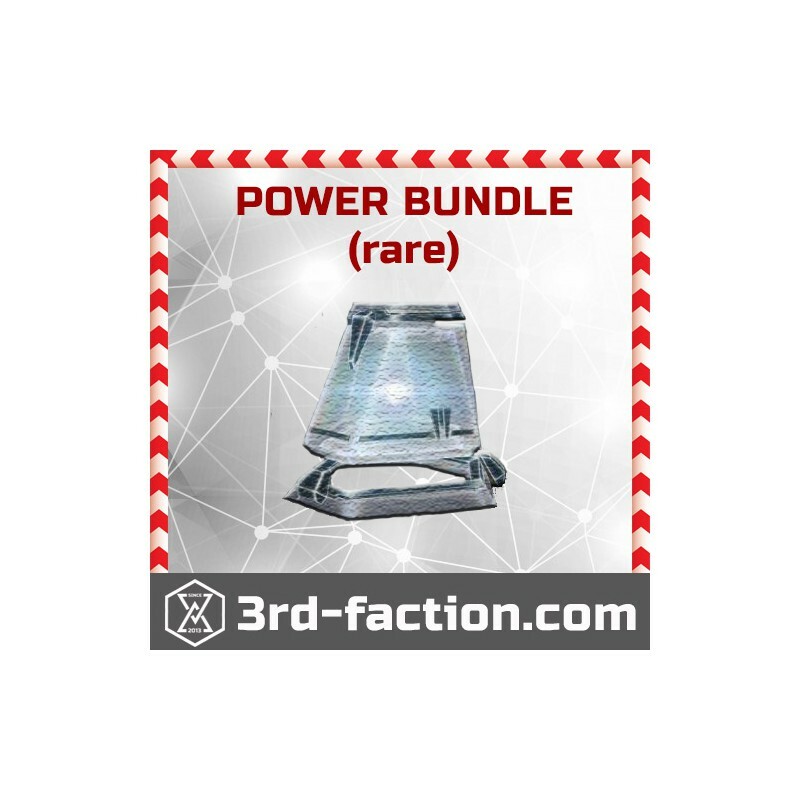 Rare Power Bundle for an augmented reality game Ingress Prime. 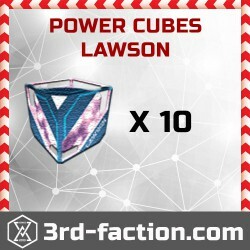 You will get 50x L7 Power Cube, 50x L8 Power Cube, 10x Lawson Power Cube. 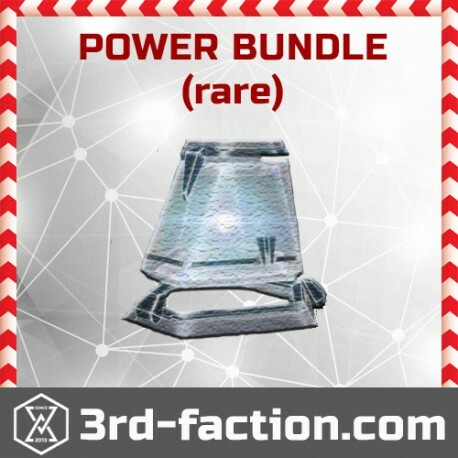 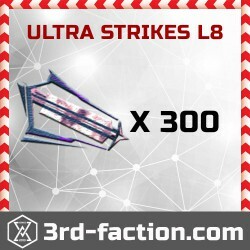 Price for Power Bundle in our shop two times cheaper then in Nia Ingress Prime Store. 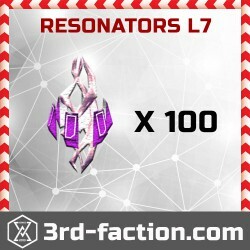 Why to pay more??? 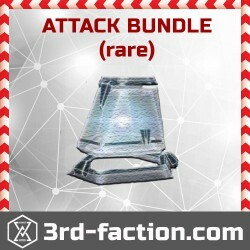 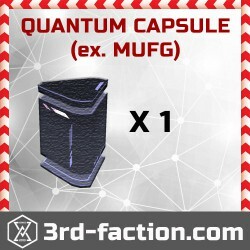 Get 2 times more ingress items and pay 2 times less. 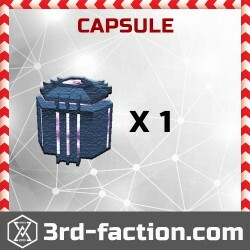 No risk of ban.